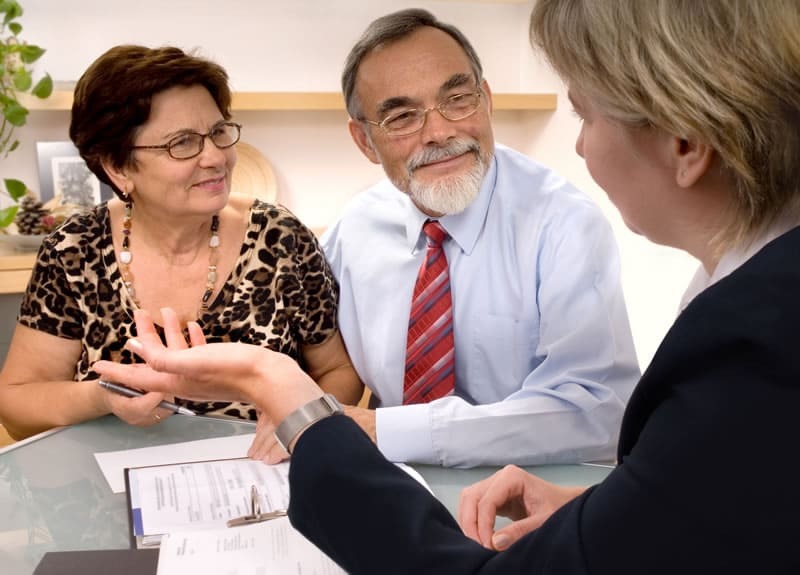 What are the dangers of acting as an Executor? 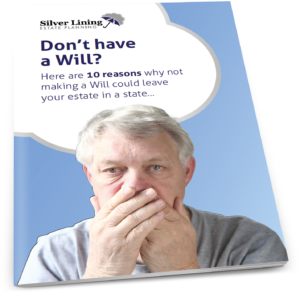 Most people are not aware that acting as an Executor of a Will carries with it many personal liabilities. For example, if you’ve distributed all the money and then a creditor or long lost relative comes forward, you can be personally liable to pay the debts. This is something we often talk to bereaved families about, and many decide to appoint us and our partners at Premier Solicitors to carry out the work for them. Tax can cause an even bigger problem. Section 200 of the Inheritance Tax Act provides that, with limited exceptions, the deceased’s personal representatives are liable for the Inheritance Tax (IHT) arising, which they will pay from the proceeds of the estate. A recent tribunal case is an excellent example of how things can go terribly wrong if you do not fully understand the process of probate, or more accurately administering an estate. In this case, a Mr Harris was acting as a Personal Representative (PR) of the estate. A PR is what you are called when somebody dies without a Will, and is issued instead of a Grant of Probate. It is the same as acting as an Executor to all intents and purposes). The deceased, Helena McDonald, had left an estate of £1,178,196.92 and the Inheritance Tax payable was £341,278.76. Normally, the PRs have to pay the Inheritance Tax before the Court will issue Letters of Administration (the equivalent of a Grant of Probate). If there is a property which needs to be sold to pay the tax, HMRC will usually allow it to be paid over a period of ten years, so Mr Harris was able to secure Letters of Administration. Although the tax can be paid over ten years, once the property or land is sold, the tax has to be paid. What exactly happened next is not entirely clear because Mr Harris did not attend the hearing. It is clear, though, that Mr Harris released a substantial amount (possibly all) of the estate’s funds to a Mr Whitfield Harewood (the deceased’s brother and a beneficiary of the estate). He did this with the understanding that Mr Harewood would pay the estate’s bills and taxes. It appears that Mr Harris may have obtained these funds from the sale of the home (and therefore he should have paid the IHT immediately). You may well be filling in the blanks here. Mr Harewood has subsequently travelled to Barbados and Mr Harris has not been able to make contact with him. Mr Harewood has not paid the estate bills or taxes – it might be considered foolish to have expected him too. This has landed Mr Harris with a tax bill of £341,278.76 which he will have to find from his own money. The tribunal case heard Mr Harris’s appeal against this, but his appeal failed. I know nothing about Mr Harris’s personal circumstances or his ability to pay the bill. It is an awful lot of money to find and could bankrupt some people or force them to sell their own home. 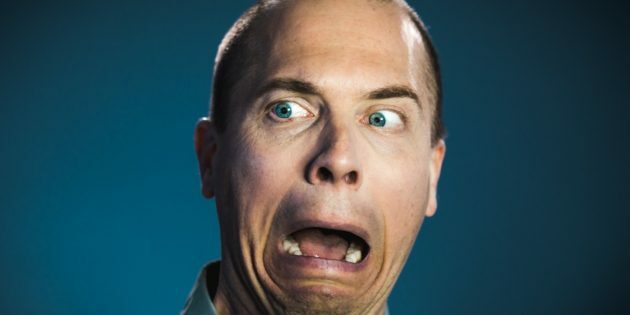 This salutatory tale reminds us to appoint a professional to deal with an estate if you have any doubts whatsoever about your ability to get everything right. 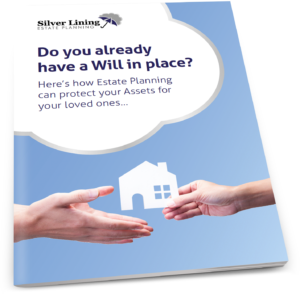 If would like help with administering an estate please call us on 01473 358195 or click here to find out more. We can talk you through all the possible issues that might arise before it’s too late! Section 4, Inheritance Tax Act 1984 (“IHTA”) provides that inheritance tax is charged on the death of an individual as if, immediately before the death, the individual had made a transfer of value equal to the value of his estate immediately before his death. Section 200, IHTA provides that, with limited exceptions (none of which are relevant in this case) the deceased’s personal representatives are liable for the inheritance tax arising on the deemed transfer on death. Section 216, IHTA requires the personal representatives to deliver an inheritance tax return and pay any inheritance tax due before the court issues the grant of representation to them. However, where the estate includes land, the inheritance tax arising in respect of that land can be paid in ten equal annual instalments (s227 IHTA) – save that if the land is sold, any unpaid instalments (together with accrued interest) then become immediately payable.